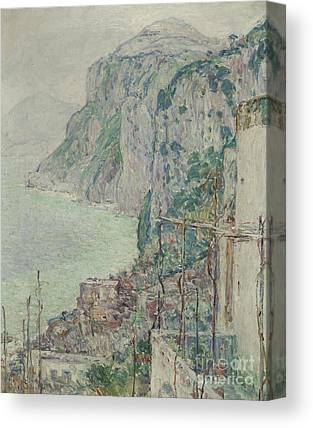 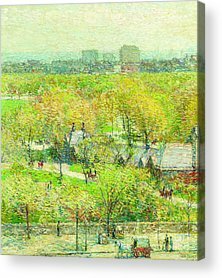 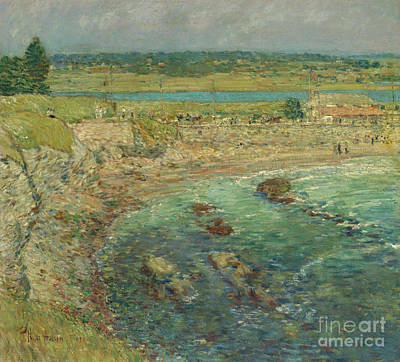 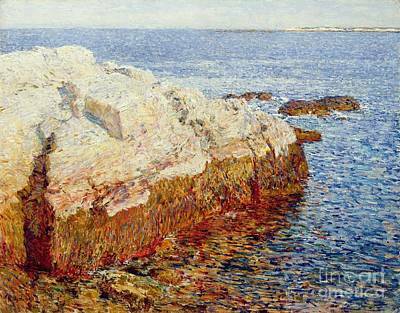 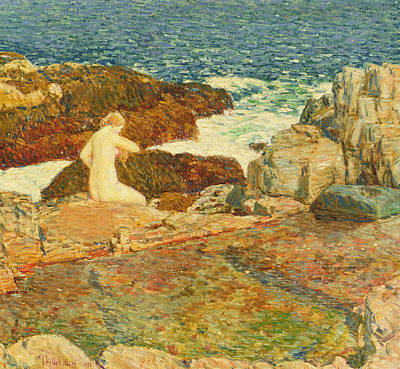 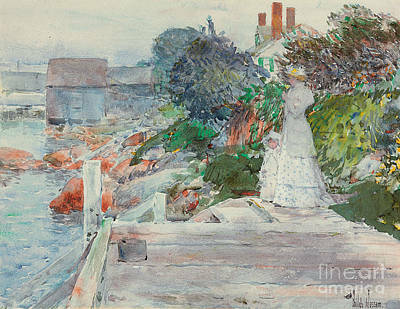 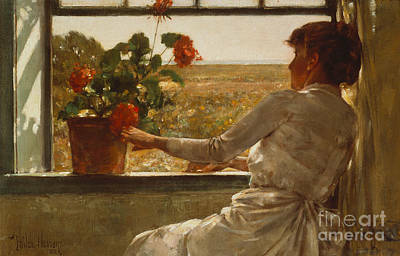 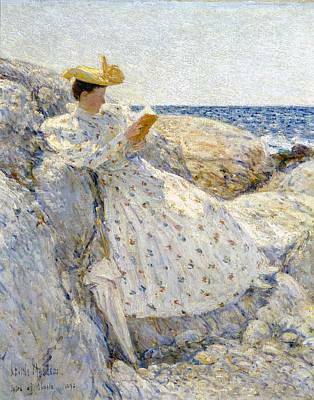 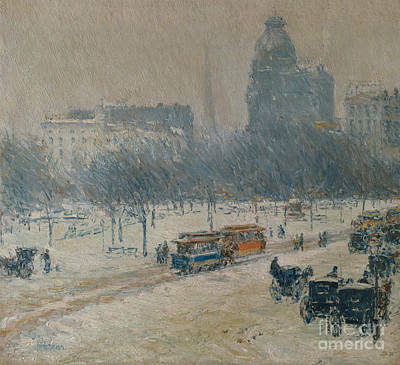 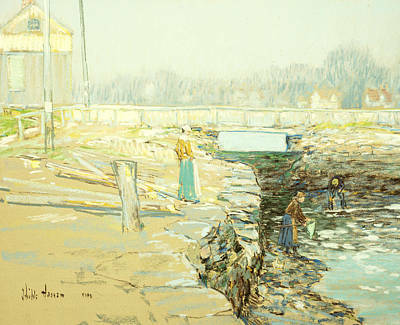 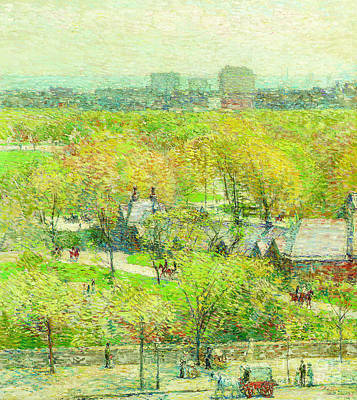 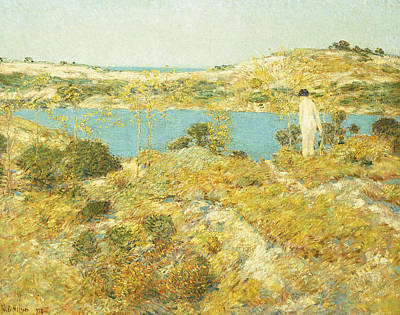 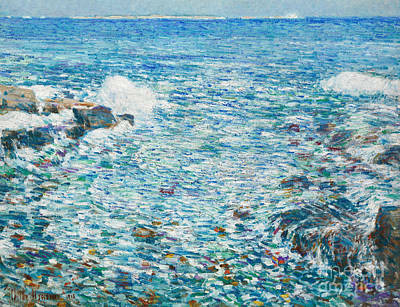 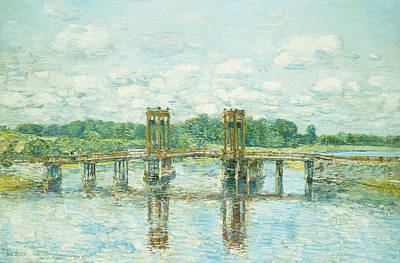 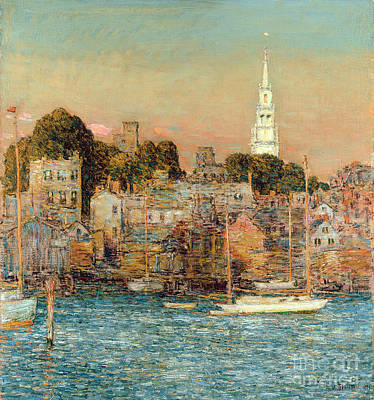 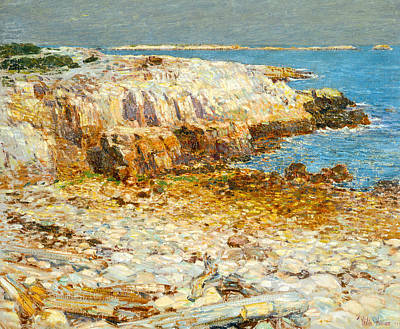 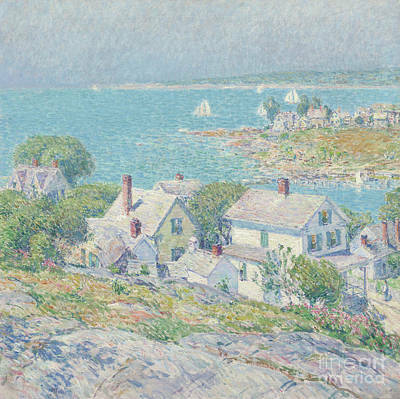 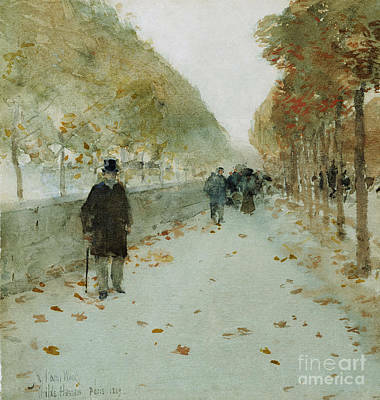 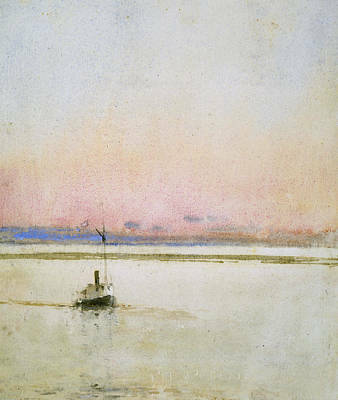 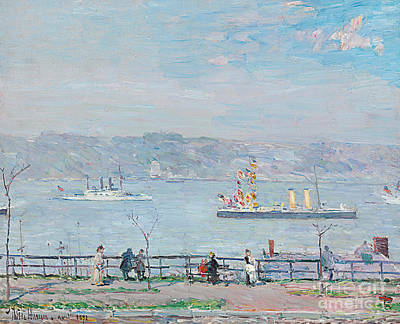 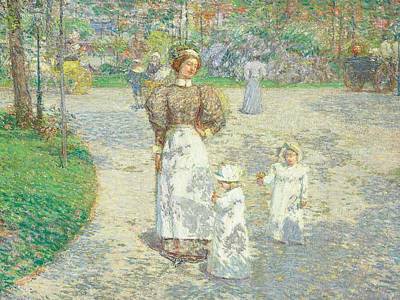 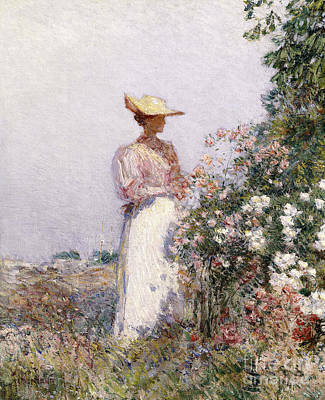 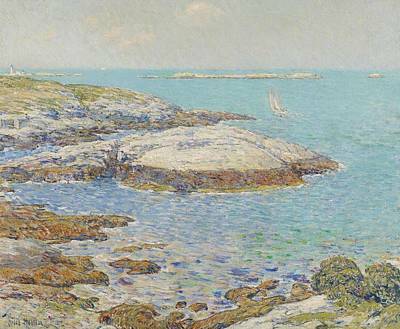 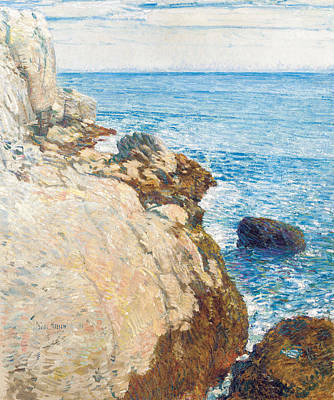 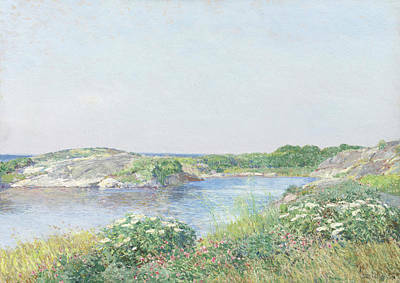 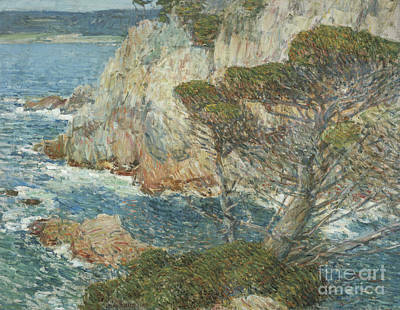 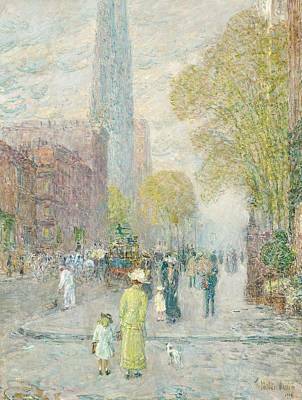 Childe Hassam was a prolific American Impressionist painter, noted for his urban and coastal scenes. 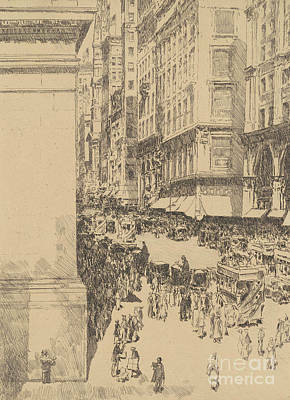 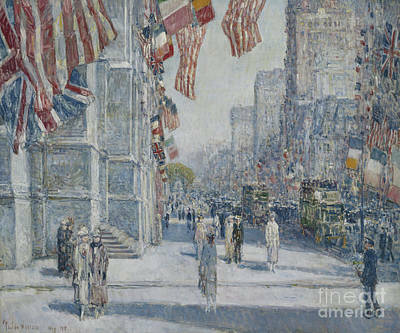 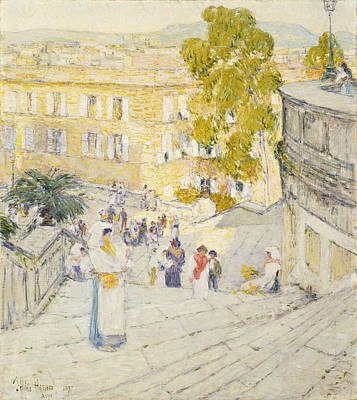 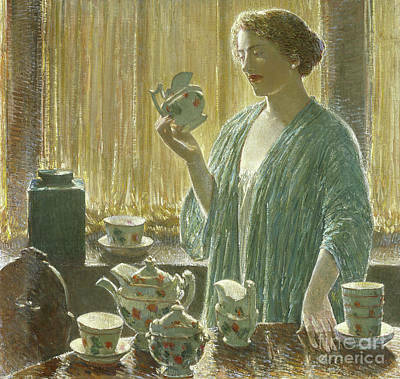 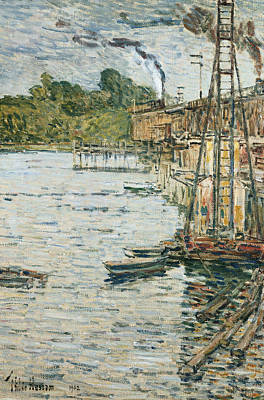 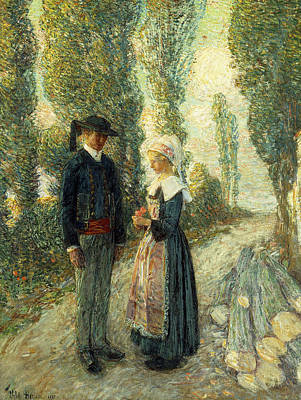 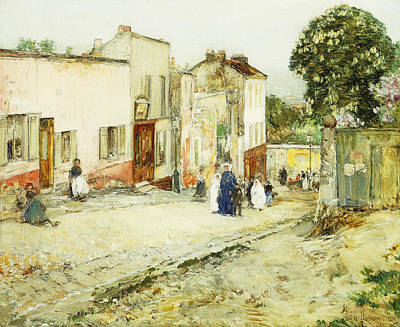 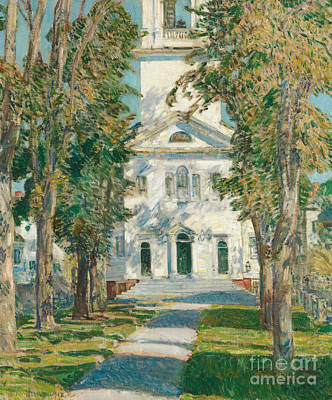 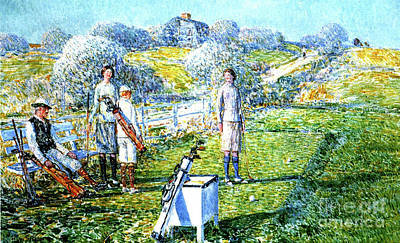 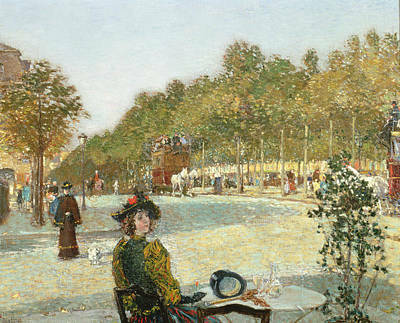 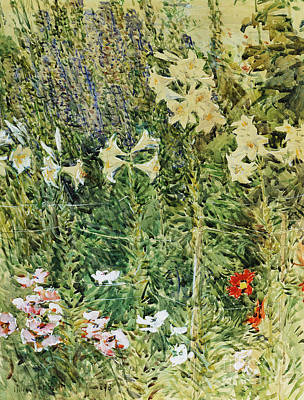 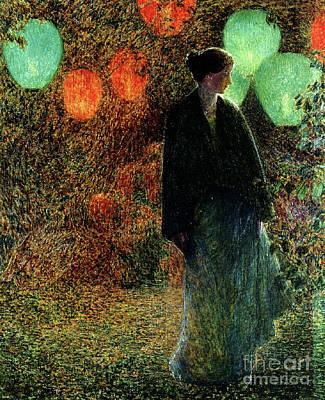 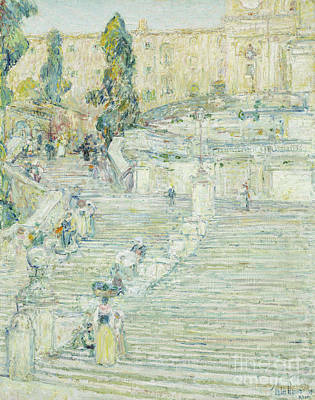 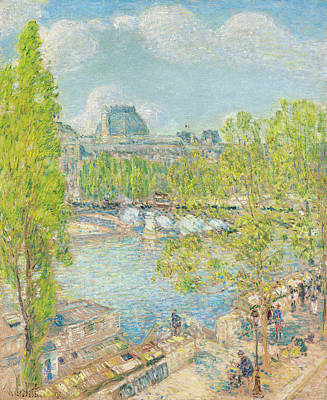 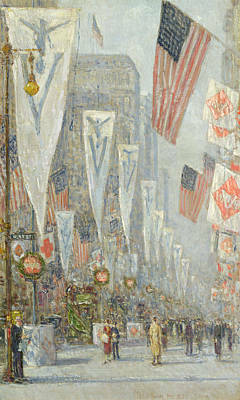 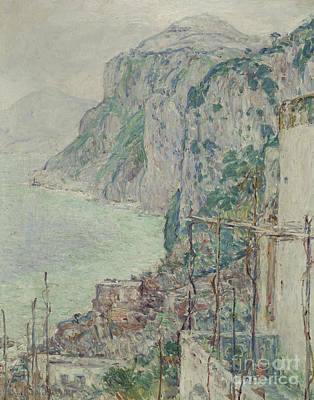 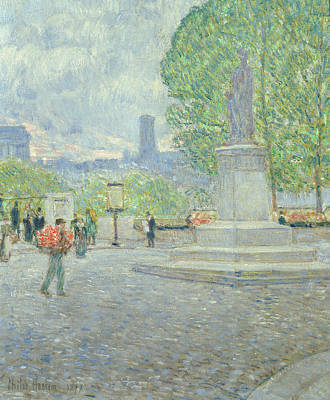 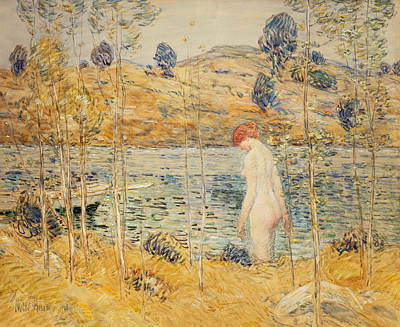 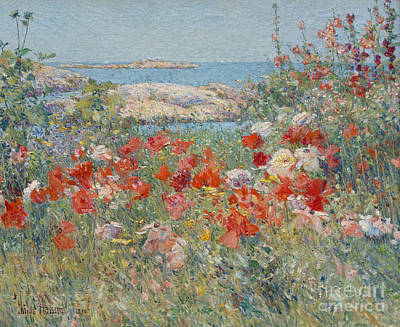 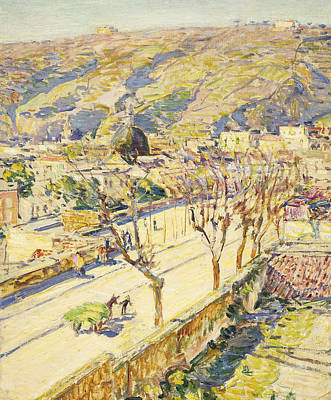 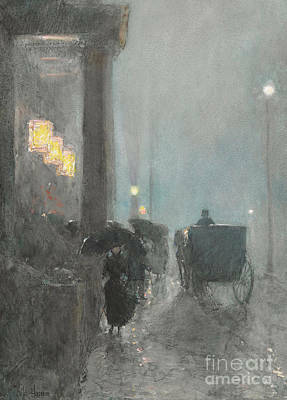 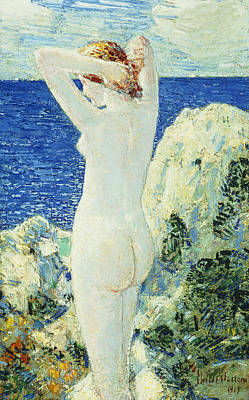 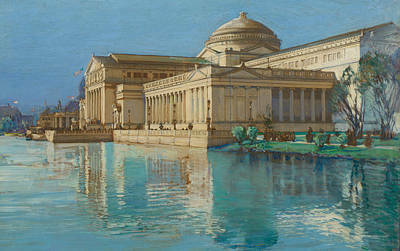 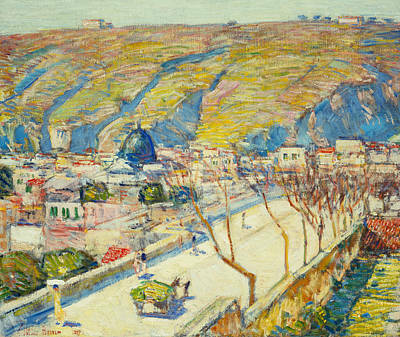 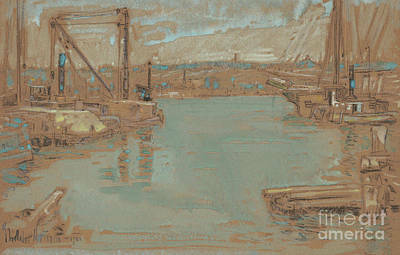 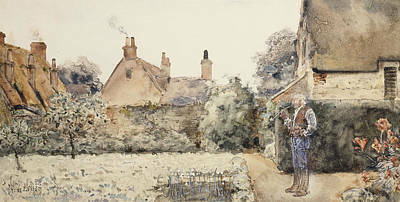 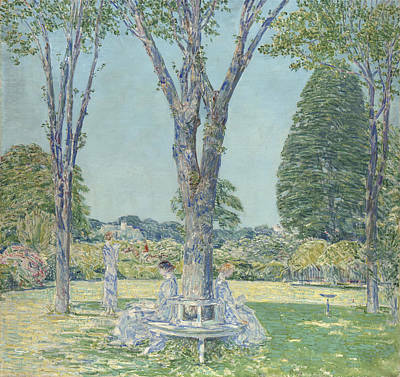 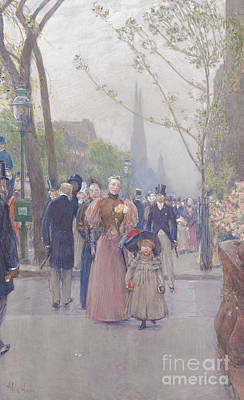 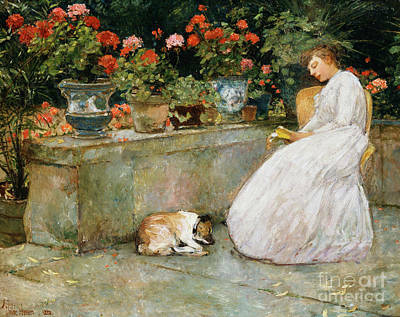 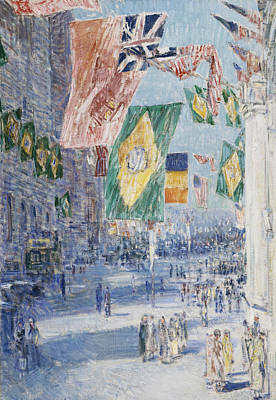 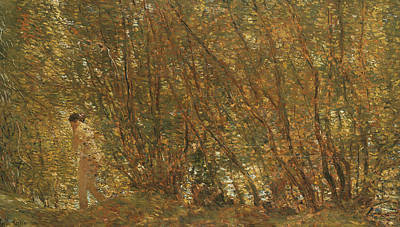 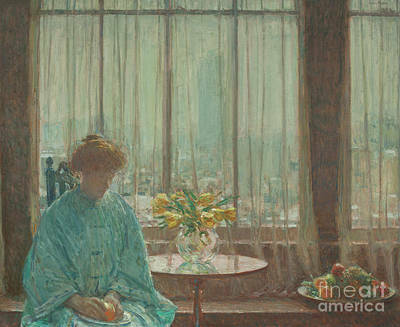 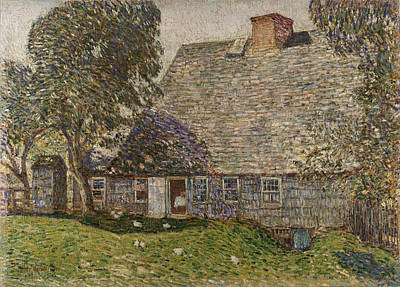 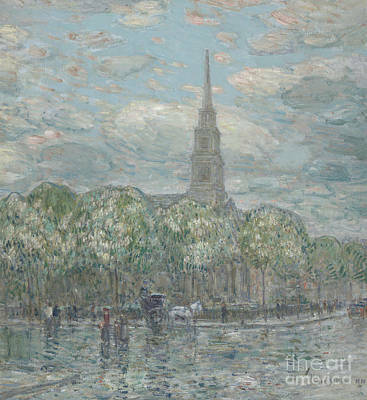 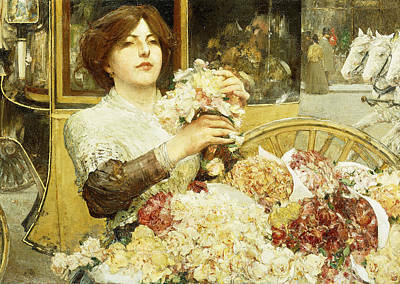 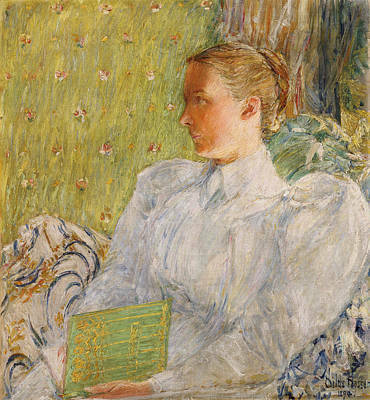 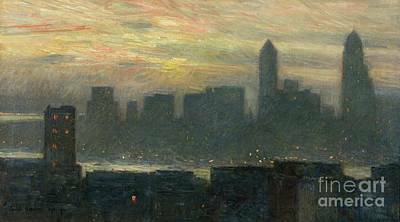 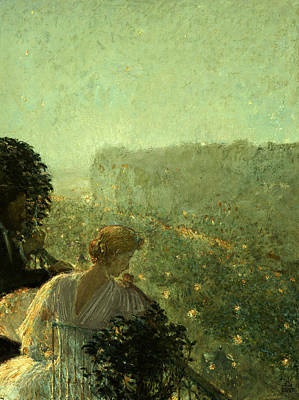 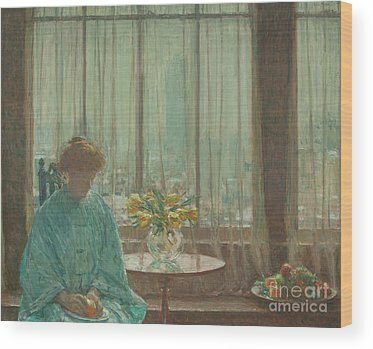 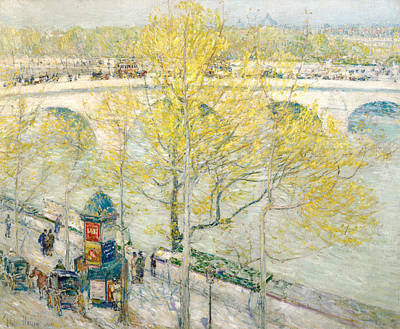 Hassam was a founding member of The Ten, an influential group of American artists of the early 20th century. 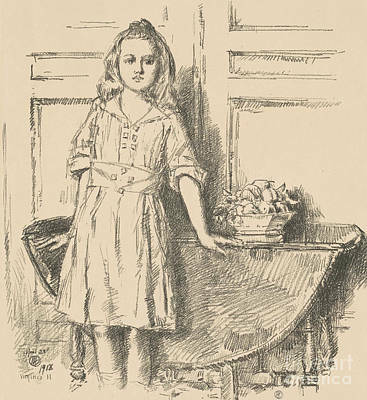 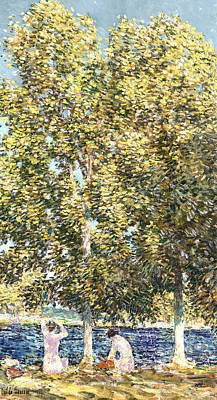 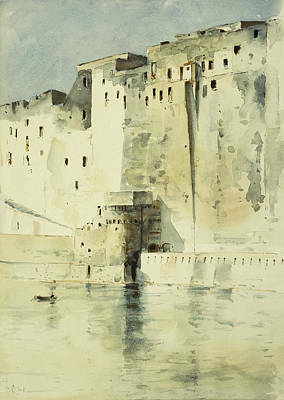 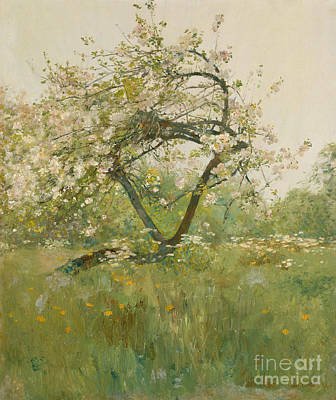 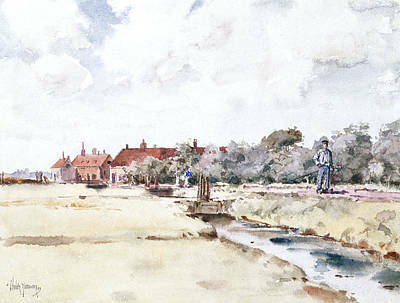 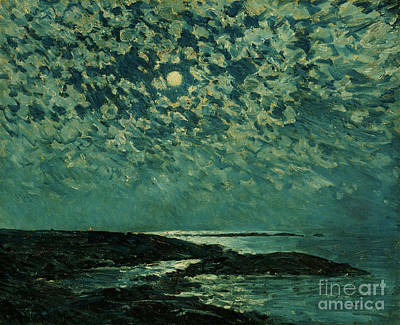 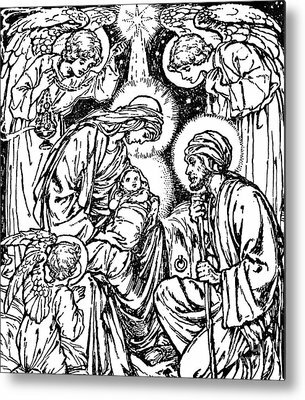 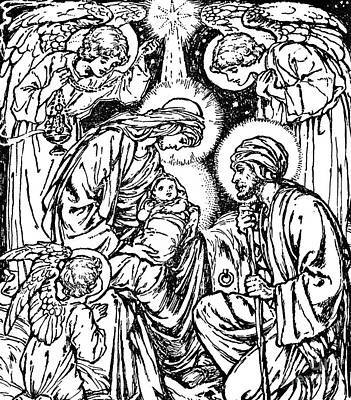 A selection of his works are available as fine art prints and greeting cards.